Description: On this entertaining BEACH CORNER show, Dianna speaks with our local and lovely singer/songwriter, Rebecca Stephens. Rebecca has had a busy summer with concerts and was in the top four across Canada for the Tailgate Singer Songwriter search sponsored by Chevrolet and CMT. Rebecca will share her music and some of her performances. BEACH CORNER your backstage pass for all your local entertainment. Tuesdays & Thursdays at 5:00 & 7:00 pm. Photo by Joe Bickerstaff. 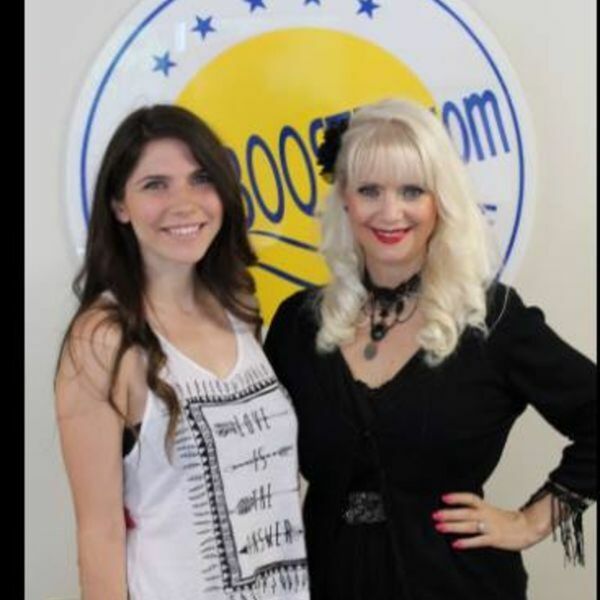 On this entertaining BEACH CORNER show, Dianna speaks with our local and lovely singer/songwriter, Rebecca Stephens. Rebecca has had a busy summer with concerts and was in the top four across Canada for the Tailgate Singer Songwriter search sponsored by Chevrolet and CMT. Rebecca will share her music and some of her performances. BEACH CORNER your backstage pass for all your local entertainment. Tuesdays & Thursdays at 5:00 & 7:00 pm. Photo by Joe Bickerstaff.